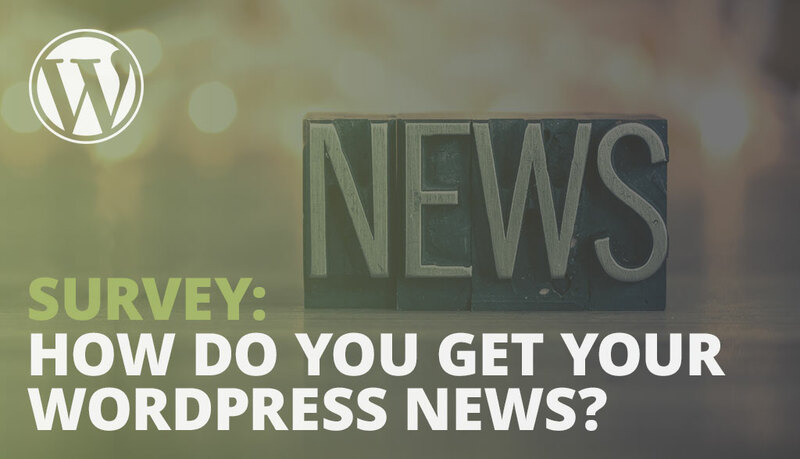 View the results of the 2018 WordPress News Survey conducted by the WordPress Marketing team, which focuses on how users source WordPress news and updates. How do you get your WordPress News? We would like to thank everyone that participated in the survey! The purpose of this survey was to generate data for the WordPress Marketing team on how WordPress users view and source news and updates related to WordPress. Your input is valuable and much appreciated! The survey was open for approximately two weeks and there were a total 254 participants at the time of this report. 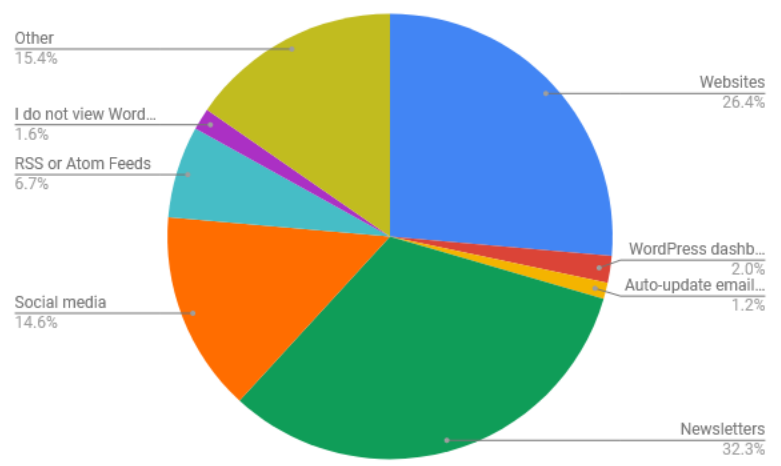 55.91% of participants view WordPress related news and updates daily. 26.38% source from various websites. 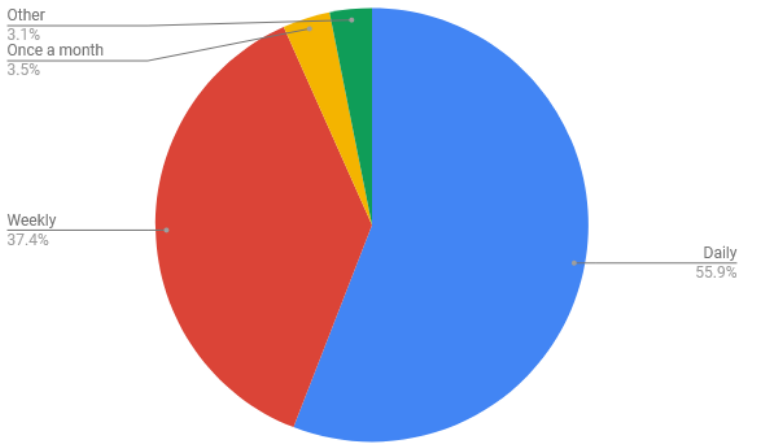 22.22% of participants use wptavern.com as their main source, while 20.40% of participants use torquemag.io. 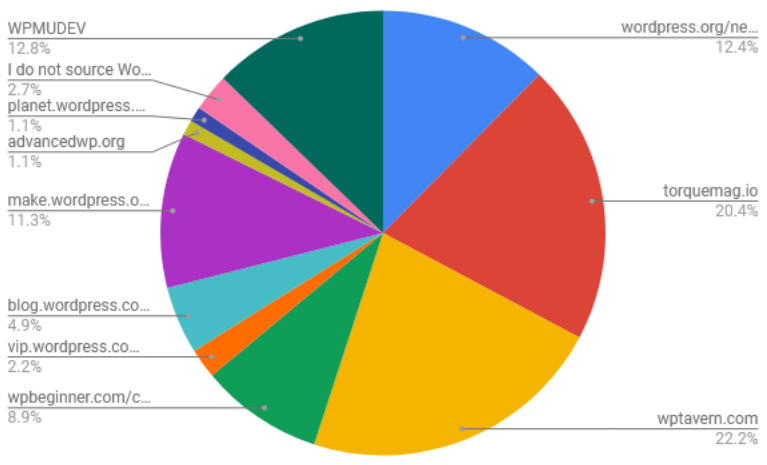 11.29% of participants use make.wordpress.com. Twitter is the number one social media outlet at 47.00% of the participants reporting as such. From the results we have determined ways to increase the visibility of WordPress news and updates. ncreasing outreach on Twitter can provide a good platform to increase direct update correspondence and distribution via social sharing. In addition, the results have outlined popular news sources that can be used to distribute information to a wider audience via active collaboration with these sources. This was the first survey developed by the Marketing team to gain insight into how our users view and source information related to WordPress news and updates. We have learned a great deal as well as how we can improve future surveys. As such, we will be expanding the scope and outreach of the next survey in this series in order to generate more thorough data and to include more of the global WordPress community. How often do you view WordPress related news and updates? How do you source your WordPress related news and updates? Which websites do you source your WordPress news from? Select all that apply. If you source your WordPress news from social media, which platforms do you use? Select all that apply. From the results we have determined ways to increase the visibility of WordPress news and updates. Increasing outreach on Twitter can provide a good platform to increase direct update correspondence and distribution via social sharing. In addition, the results have outlined popular news sources that can be used to distribute information to a wider audience via active collaboration with these sources. 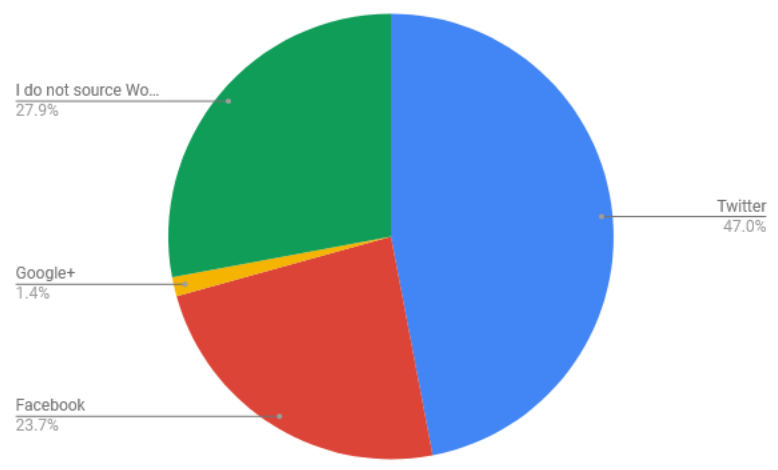 Thanks for conducting the survey and sharing the results! A few of my personal assumptions have certainly been validated, and a few others have been challenged. 😀 Good work team!